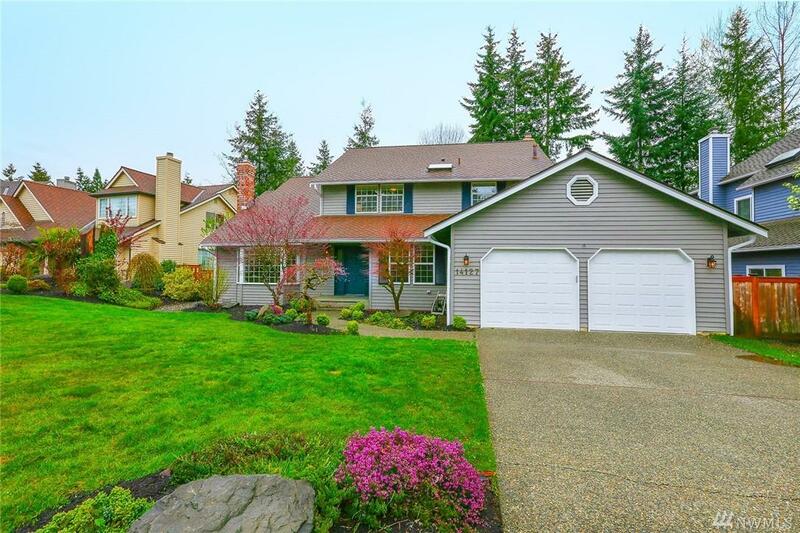 This amazing and perfect home sits on a quiet cul-de-sac in desirable Fairwood Firs. Open and filled with light, the high ceilings in the gorgeous living room will make you swoon and the formal dining room is perfect for special occasions. 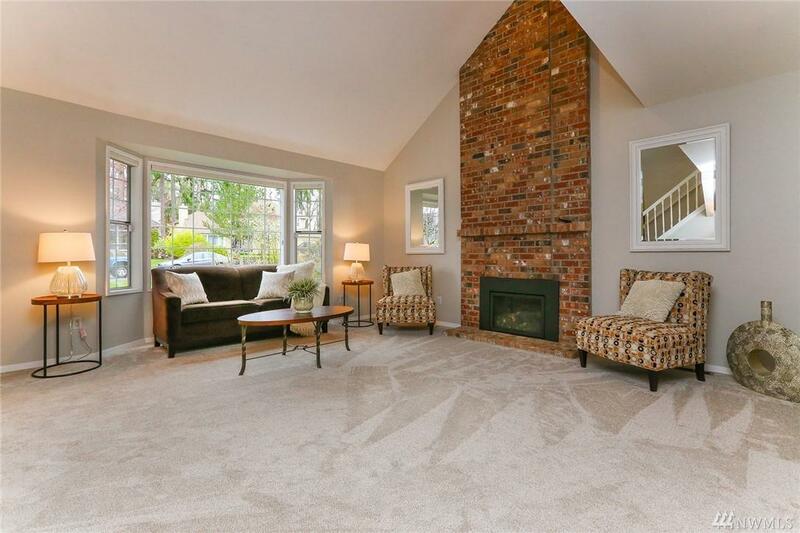 Relax or host a party in the warm and sunny solarium, it even has heated tile floors. Upstairs, the beautiful master suite features an elegant 5 piece bath. 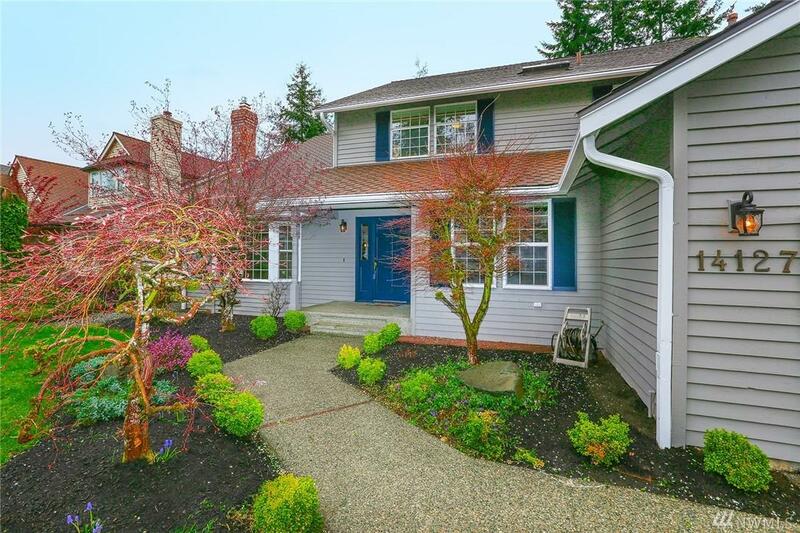 Lovingly upgraded and meticulously maintained, come and see this beautiful home and make it yours! 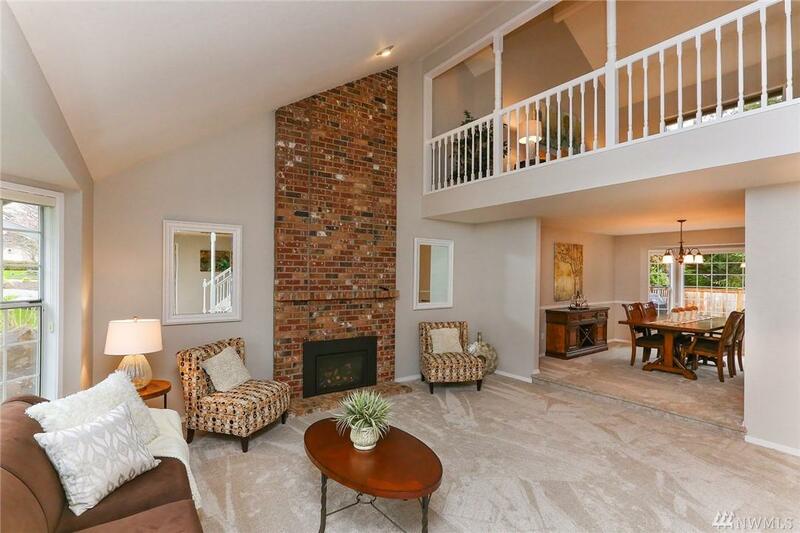 Listing Courtesy of Quorum-Laurelhurst, Inc.